The TIDE is designed for knee-deep shallow water. It is a short, but wide fin that allows to surf with large sails in shallow water. Made for wide boards with lots of volume. 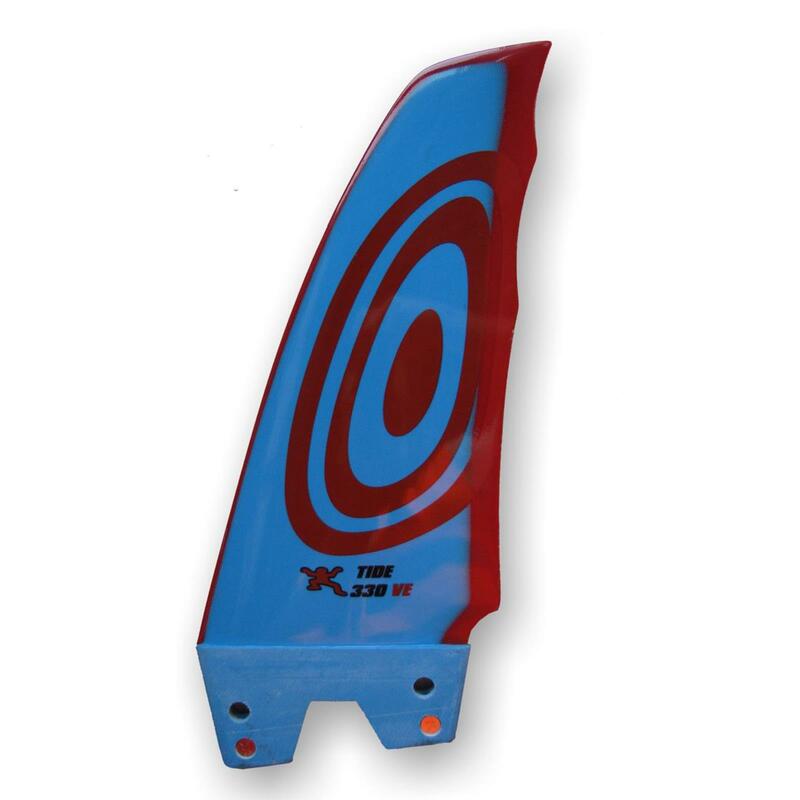 The unique outline of the rear edge shortens the profile on this wide fin and is especially designed to prevent spin-outs.